We offer takeout from our pizza menu. Get pizza delivered at your door! 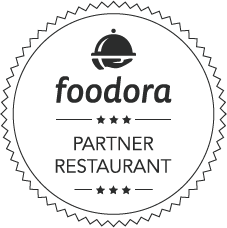 We offer takeout with Foodora! All our pizzas can be made with gluten-free flour, but there may still be traces of flour in the pizza.